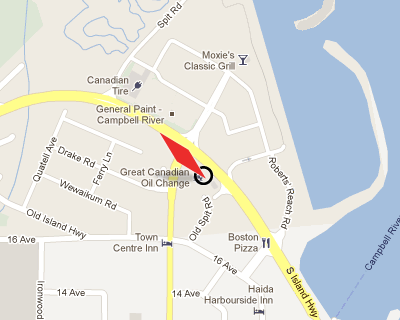 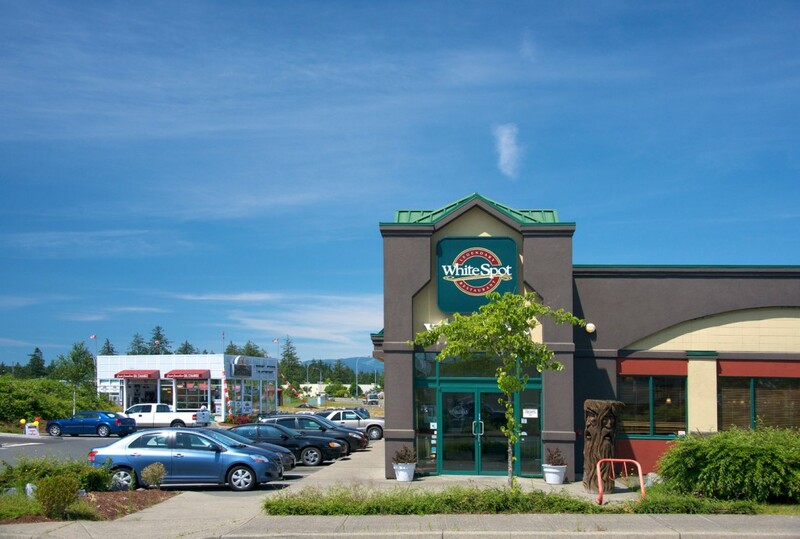 Discovery Crescent is located directly across the highway from Discovery Harbour Centre the dominant shopping centre in the city of Campbell River. 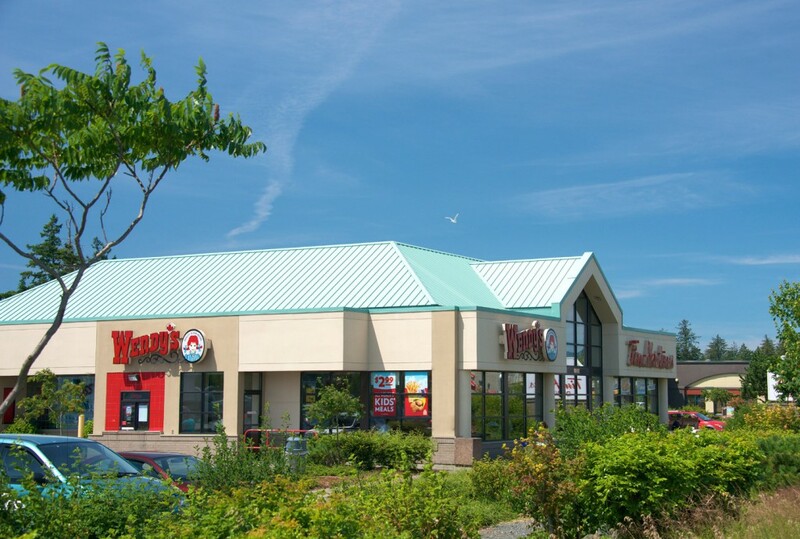 It includes several restaurants including White Spot, Boston Pizza, Tim Horton’s, Wendy’s, as well as The Great Canadian Oil Change. 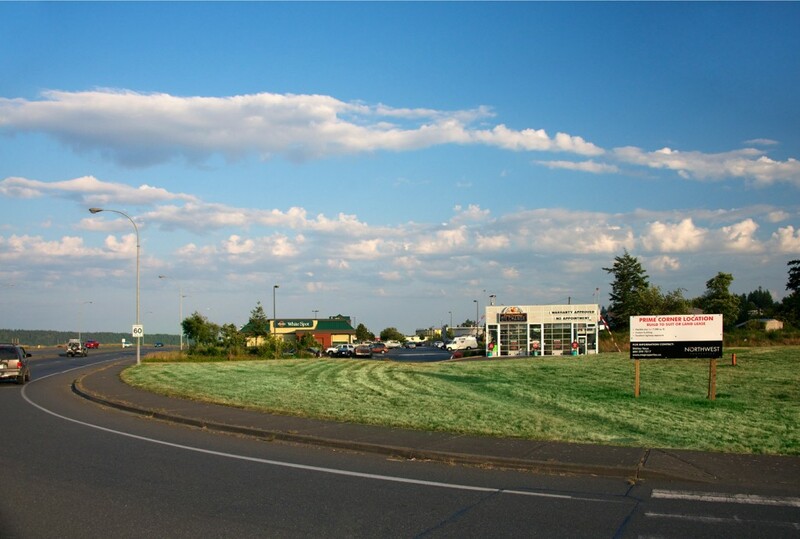 Development opportunities exist for two additional buildings on this property. 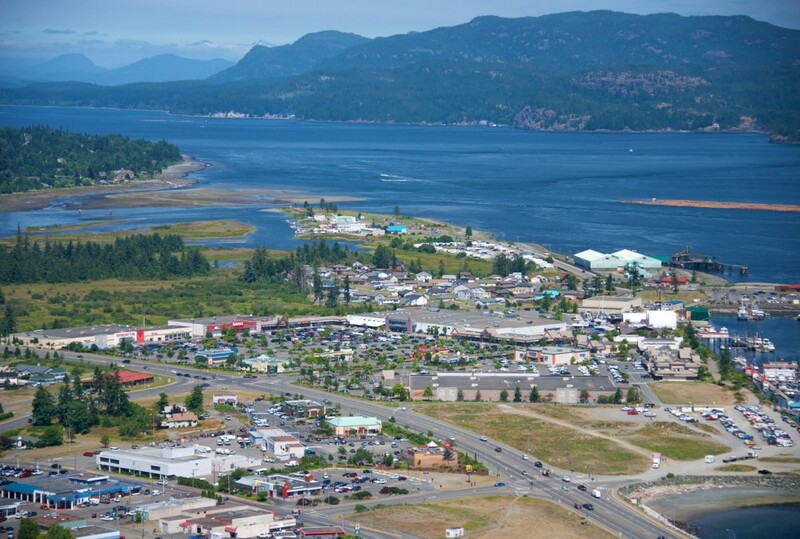 Discovery Crescent is co-owned with the Campbell River Indian Band. 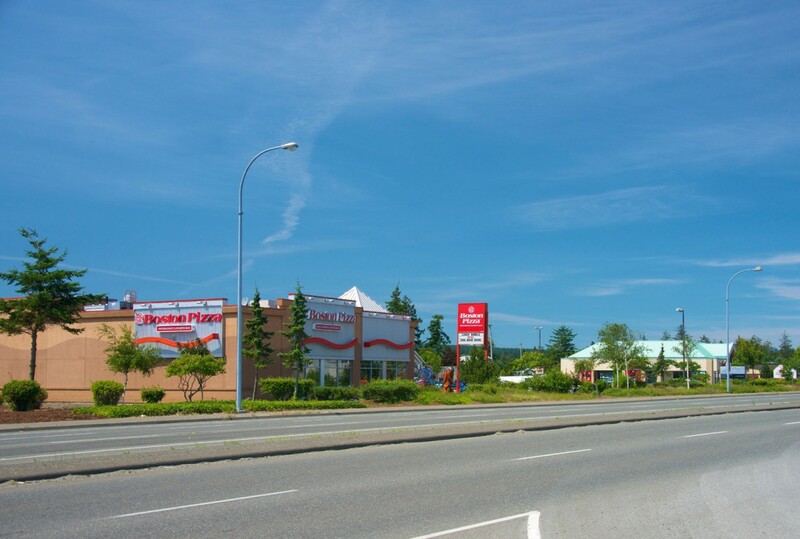 Island Highway and Dogwood Street.